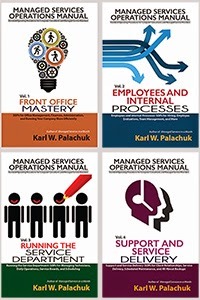 Small Biz Thoughts by Karl W. Palachuk: Four June Webinars - Join Me! June has become the month for Webinars! I have four scheduled this month. Please sign up for at least three (one's kind of a repeat). I'm going to present my three favorite marketing techniques. 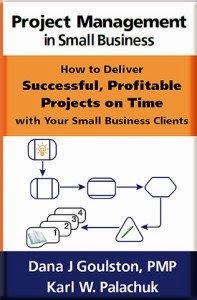 These techniques brought me almost every client I've signed to managed services for the last twenty-three years. This webinar will be about 45 minutes. But I'm going to stick around and answer all your questions. See more details in this blog post. Introducing the Small Biz Thoughts Community Q and A !!! Last Friday I announced my new membership community. See the blog post. See the video introduction. These webinars are intended to give you some idea about what's on the inside and what we plan to do with the community going forward. And then I'm going to answer all your questions. Note: The 4 PM Pacific time slot is for my friends in Australia and New Zealand. Zyxel is sponsoring this webinar. It's not about their product. It's intended for folks who still haven't figured out how to be massively successful with managed services. If you're not sure whether break/fix or managed services is best for you, this webinar is for you. If you think managed services is for you, but you haven't figured out how to make it work profitably, then it's also for you. If you run a super successful managed service business, then this is probably not for you. But Zyxel has a pretty cool offer you might be interested in.